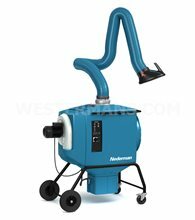 Nederman are proven innovators of welding fume and dust particle extraction systems to the industrial sectors. 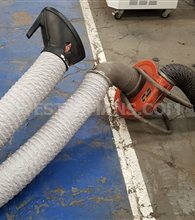 When it comes to the health and safety of your workforce you have to choose Nederman, the UK leaders in clean air solutions. 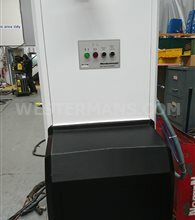 We have a range of affordable used and refurbished Nederman Fume Extraction systems to suit your workshop, projects and budget. The Nederman Group is a world leading supplier and developer of products and solutions within the environmental technology sector. Opening over 30 years ago, they provide industrial air filtration products across the UK and Ireland. 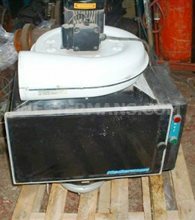 We however can supply these Fume Extraction systems new, used or refurbished around the world at a very affordable price. 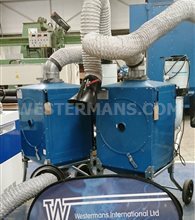 Founded by Philip Nederman in 1944, the Company became a pioneer in developing solutions for air pollution control inside production facilities, protecting workers health and improving their workplace. In 2010 Nederman acquired Dantherm Filtration, forming the world’s leading company within industrial air filtration, supplying solutions for air pollution control for both the inside and the outside of factories. 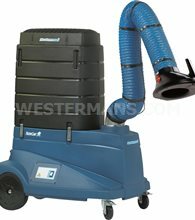 With a manufacturing base in the UK and Ireland, Nederman products and solutions are used in a large variety of industries from major hospitals and universities to automotive and pharmaceutical companies, protecting people from harmful particles, fibers, dust, gas, smoke and oil mist as well as increasing production efficiency.